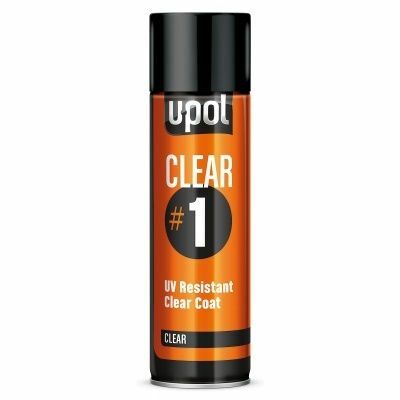 U-POL Clear #1 High Gloss Clear Coat Lacquer 450ml Aerosol. This clear lacquer has a very high gloss finish with excellent U.V. resistance and durability. 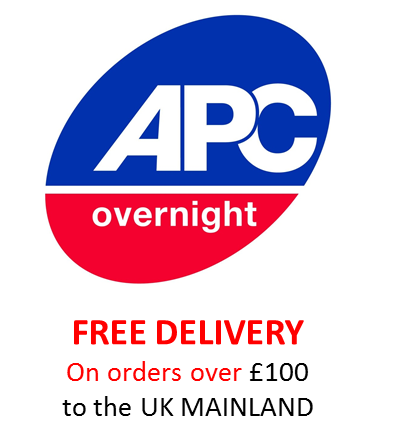 It is ideal for spot repair and blends easily with existing 2K clear coating. The U-POL 1 Clear Coat lacquer is a high performance clog-free aerosol giving a spray gun like finish.  It is fast drying, easy to use giving excellent image depth.